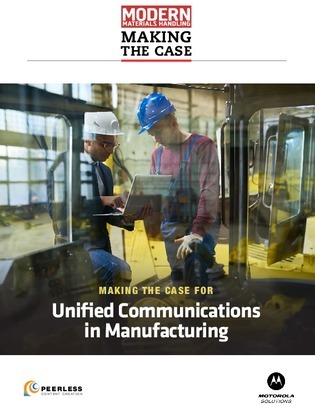 To fully capitalize on digital supply chains and digital manufacturing, enterprises need to find ways to break down communications barriers between networks, devices, and people. Find out how to reduce inefficiencies and improve worker safety by future-proofing your communications. Ensure manufacturing teams can reliably communicate day-to-day and instantly respond when emergencies arise.